head. Accessories see single components. WMS4500 is a reference multichannel wireless system providing the highest channel quantity, maximum reliability and easy setup. 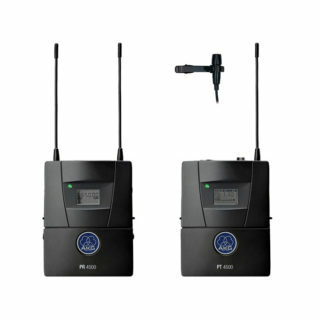 The PR4500 ENG Set/HT includes a PR4500 ENG portable wireless camera receiver and a HT4500 handheld transmitter with an interchangeable D5-WL1 dynamic microphone head. 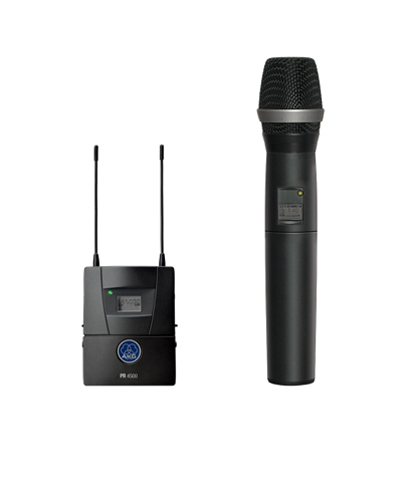 In addition the package contains a hot-shoe adapter and two different connecting cables for the receiver so you can use this complete wireless microphone system for a wide range of applications. Copyright © 2019 Nxt Level Tech. All Rights Reserved.